Are you fed up of paying rising fuel bills? Do you want to reduce expensive heating bills? Do you want to heat your home or business in an environmentally friendly way that is convenient and efficient? 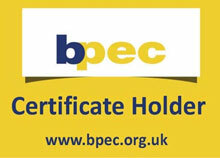 Wheildons are now Bpec approved to install biomass wood burning boilers. The BPEC biomass certificate is industry recognised under the Micro-Generation Scheme (MCS). We can advise our clients on the most appropriate woody biomass system for their property. Our MCS (micro-generation scheme) certification ensures our clients that our workmen are professional and our installations are to a high standard. 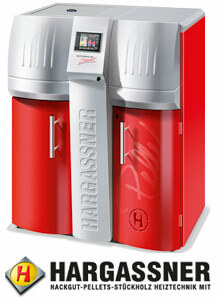 There are a number of manufacturers producing a range of biomass boilers. The cost of a biomass heating system is dependent on the manufacturer, the quality of the Biomass Boiler and its functionality, do you want one with a manual top up system that you are happy to top up yourself on a regular basis? Do you want an automated top up system? How often do you want to maintain it? Some boilers clean themselves as they go along, obviously these are more expensive than those you have to maintain yourselves or pay an engineer to do, obviously we can do that too! 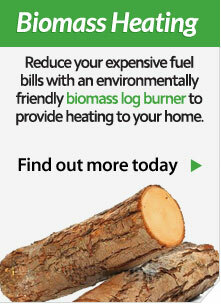 Do you require a single wood fuel system or a multiple wood fuel system? When we say wood fuel, this can be Logs, Wood Chips, Wood Pellets, Briquettes or Sawdust. Some use just one source others use multiple, if you run out of logs you can use sawdust or wood chips as a back up. It is all so very clever! What do you have to consider? Space – how much space is available for the boiler, associated plant, and wood fuel source? Budget – how much are you prepared to spend realistically? Wood fuel – is it a single or multiple wood fuel boiler? Maintenance – how much you are prepared to do yourself – how often are you prepared to top up and how can you help to maintain it? 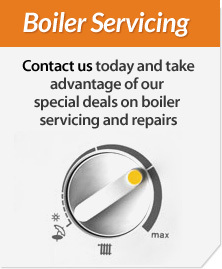 Property size – the size of the property and the heating demand is dependent on the size and therefore cost of the boiler. Private or Commercial – feed-in tariffs are currently available for commercial properties. Wheildon’s can advise you on the best system to suit your needs, this is linked to the space available, your budget and the heating demands of your home or business. Wheildons have made Biomass Heating Systems our business, we have invested time and energy into re-sourcing the right equipment, training and knowledge, we can even show you a biomass boiler in action before you make the commitment. We can advise you on grants and feed in tariffs, even provide a good contact for planning applications for rural development. We have contacts for suppliers of Wood chips, wood pellets and logs, each have been carefully selected to provide our customers with the best deal in woodfuel. With Wheildon’s if we don’t know the answer to your question then you can be sure we know somebody who does. 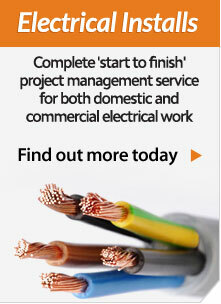 Contact us today to see how we can help you? We have a testimonial from Mike and Rachel Thomas who recently had a boimass log burning boiler installed by Wheildons. We have added a project report to our Project Box section which gives details on what work we were able to carry out to their house in Claughton. The property was a farm house that couldn’t use mains gas so came to Wheildons for a cost effective and renewable solution. Have a look at exactly what work we carried out in our Biomass Log Burning Boiler Project if you are interesting in getting a similar system. 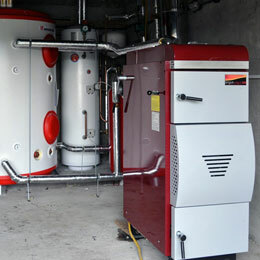 Interested in a Biomass Heating System? If you are interested in finding out more about getting a Biomass Log Burning Heating System for your property, you can call us on 015242 62330 or use one of the option below.